The draft environmental assessment for SpaceX’s proposed expansion at NASA’s Kennedy Space Center (KSC) also revealed that Elon Musk’s rocket company plans to most of more than 4,000 satellites of its planned Starlink constellation from Cape Canaveral. 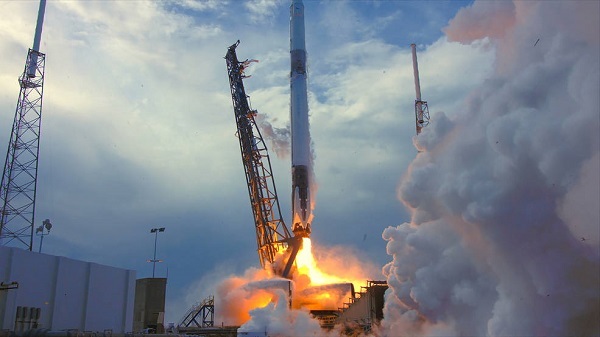 That will guarantee a busy schedule for SpaceX’s Launch Complex 39A (LC-39A) at KSC and LC-40 at the adjoining Cape Canaveral Air Force Station (CCAFS). LC-39A can accommodate Falcon 9 and Falcon Heavy boosters while LC-40 is configured for the Falcon 9. 13D Delta Crew Vehicle Critical Design Review (CDR). The final milestone in the CDR.The goal of the CDR is to demonstrate that the maturity of the CTS design is appropriate to support proceeding with full-scale fabrication, assembly, integration and test. A review of work being done on NASA’s Orion Multipurpose Crew Vehicle. 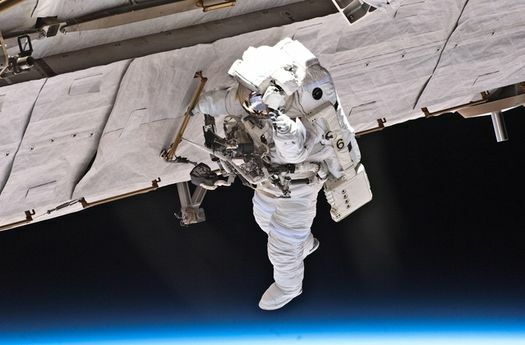 NASA PR — HOUSTON — In early November, NASA will seek applicants for its next class of astronaut candidates who will support long-duration missions to the International Space Station and future deep space exploration activities. A bachelor’s degree in engineering, science or math and three years of relevant professional experience are required in order to be considered. Typically, successful applicants have significant qualifications in engineering or science, or extensive experience flying high-performance jet-aircraft. Additional information about the Astronaut Candidate Program is available by calling the Astronaut Selection Office at 281-483-5907. NASA PR — HOUSTON — NASA last week completed the first in a series of flight-like parachute tests for the agency’s Orion spacecraft. 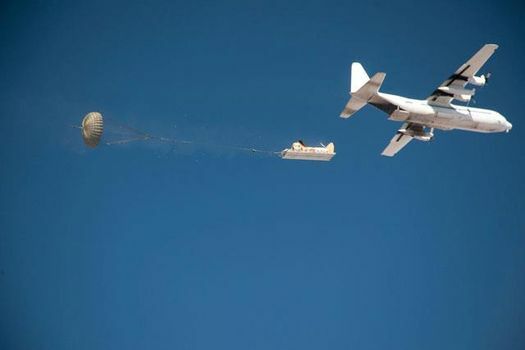 The drop tests at the U.S. Army’s Yuma Proving Grounds in Arizona support the design and development of the Orion parachute assembly. Flying at an altitude of 25,000 feet, a drop-test article that mimicked the Orion parachute compartment was deployed from a C-130 aircraft. Once airborne, two drogue chutes were deployed at an altitude of 19,000 feet, followed by three pilot parachutes, which then deployed three main landing parachutes. The drop test article speed as it impacted the desert was approximately 25 feet per second. The tests were the closest simulation so far to what the actual Orion parachute landing phase will be during a return from space. Since 2007, the Orion program has tested the spacecraft’s parachutes and performed 20 drop tests. The program provided the chutes for NASA’s pad abort test in 2010 and performed numerous ground-based tests. Results from the previous experiences were incorporated into the parachute design used in this test. Summary: A violation of 41 U.S.C. 253 (the Competition in Contracting Act of 1984) will occur if NASA moves ahead with a decision to avoid full and open competition by implementing “de facto sole source awards” on the Space Launch System, which will cost anywhere from $111 to $322 billion in taxpayer funds, and potentially much more. California Rep. Tom McClintock is asking the Government Accountability Office (GAO) to investigate NASA’s plans to use existing contractors for the Space Launch System instead of competitive bidding. 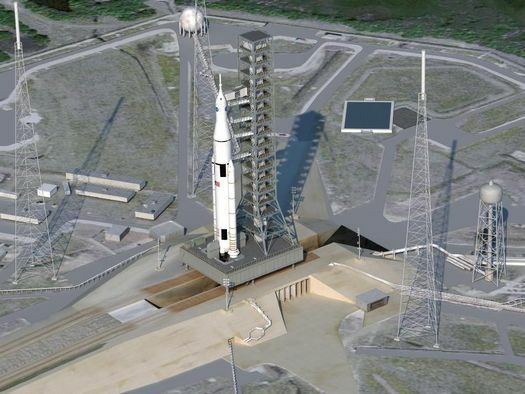 “I have serious concerns with NASA’s attempt to avoid holding a full and open competition to acquire the SLS,” McClintock wrote. “NASA is considering modifying and/or extending existing contracts for retired or cancelled programs resulting in one or more ‘de facto sole source awards.’ Some of those contracts were originally awarded on a sole source basis. A video from Sierra Nevada Corporation concerning progress on its Dream Chaser shuttle. WASHINGTON — NASA Deputy Administrator Lori Garver, agency procurement officials, and Space Launch System Program managers will meet with contractors and small-business entrepreneurs Sept. 29 for the Space Launch System Industry Day at the Davidson Center for Space Exploration in Huntsville, Ala.
NASA will brief industry representatives on the agency’s acquisition strategy for the Space Launch System program and provide an overview of the program, its organization and specific vehicle requirements. The event takes place from 7:55 a.m. to 12:15 p.m. CDT during the Marshall Space Flight Center’s quarterly Small Business Alliance Meeting. It will provide small business leaders a forum to discuss opportunities with representatives of NASA and large prime contractors. 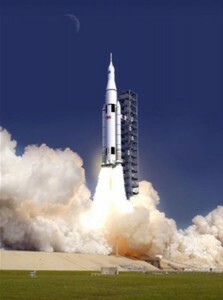 Marshall is leading design and development of the Space Launch System for NASA. The new heavy-lift launch vehicle will take astronauts beyond low-Earth orbit and enable new exploration missions across the solar system. The first full-scale SLS test flight is targeted for 2017. NASA Industry Day speakers will include Garver; Marshall Center Director Robert Lightfoot; Glenn Delgado, associate administrator of NASA’s Office of Small Business Programs in Washington; Todd May, director of NASA’s Space Launch System Program Office; Kim Whitson, deputy director of Marshall’s Office of Procurement; and Earl Pendley, manager of the Space Transportation Support Office in Marshall’s Office of Procurement. Formulate a Strategy to Achieve the Ultimate Goal. Congress and the Administration shall institute, by no later than February 28, 2013, a comprehensive civil space strategy to achieve the long-range goal of the human settlement of space, including the use of space to better life on Earth. 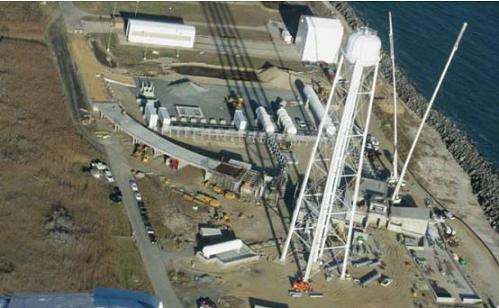 “Space Florida is getting really aggressive and negative to the possibility of human commercial space launch from Wallops Island, Virginia. “I strongly urge you to communicate with Majority Leader Eric Cantor, Congressman Frank Wolf and Senator Mark Warner, in particular. ASK that they call upon Boeing to openly pledge to launch the Atlas-V from Virginia under the NASA Commercial Crew program by 2015. “Your e-Mail, letter, and/or phone call to these three Congressional offices may go a long way to make human space flight from Virginia a reality (especially in the wake of the Florida push back against Virginia’s spaceport). UKSA PR — ESA’s UK astronaut Tim Peake, together with fellow astronauts Thomas Pesquet from France, Randolph Bresnik from NASA, Norishige Kanai from Japan and Sergey Ryzhikov from Russia, has just completed (21 September 2011) a week of living and working in a dark and humid cave – a unique training experience, organised by ESA, to prepare astronauts for space. 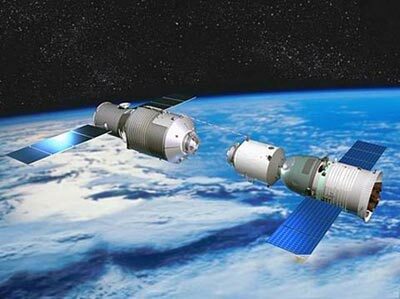 The Chinese Xinhua news agency reports that the nation will launch its first space station between Sept. 27 and 30. The 8.5-metric ton Tiangong-1 (Heavenly Palace 1) is about half the size of the early Soviet Salyut space stations that were launched in the 1970s. It will serve as docking target for three Shenzhou spacecraft. The first will dock unmanned to demonstrate that capability. If that mission is successful, two crews will dock at the station and conduct experiments. The launch of the station was delayed from early September because of a failure of a Long March rocket. Additional checks were required.